Dingdong Dantes great image is the reason why he was selected to be an ambassador of Istroya ng Pag-asa (INP) Film Festival. A project of Office of the Vice President, Ayala Foundation and Film Development Council of the Philippines. “Actually, our partnership with Dingdong started last year. He was the host of our gala night. 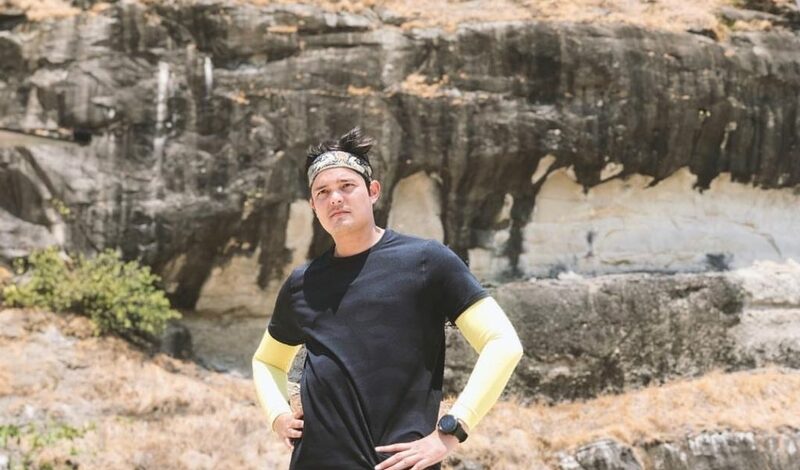 “We think that Dingdong is the epitome of youth that social consciousness and involved in advocacies who targets ordinary Filipinos and give them a better life.” Vice President Leni Robredo stated at the festival presscon. Furthermore, INO filmfest is an all-digital competition which is open to all Filipinos who would like to enter. Even the non-professional film makers, or even thos who are based overseas. Hence they need to channel their inner artist and transfer their inspirational stories in a short film that span from 3-5 minutes. There is a cash prize worth PHP80,000 for best Film. Moreover, runners up will receive PHP50,000 and PHP30,000 respectively . The deadline for the entries in on March 25th. In other News, Celebrities congratulated Zia for her new school recognition. She was given an award for having a vast vocabulary. 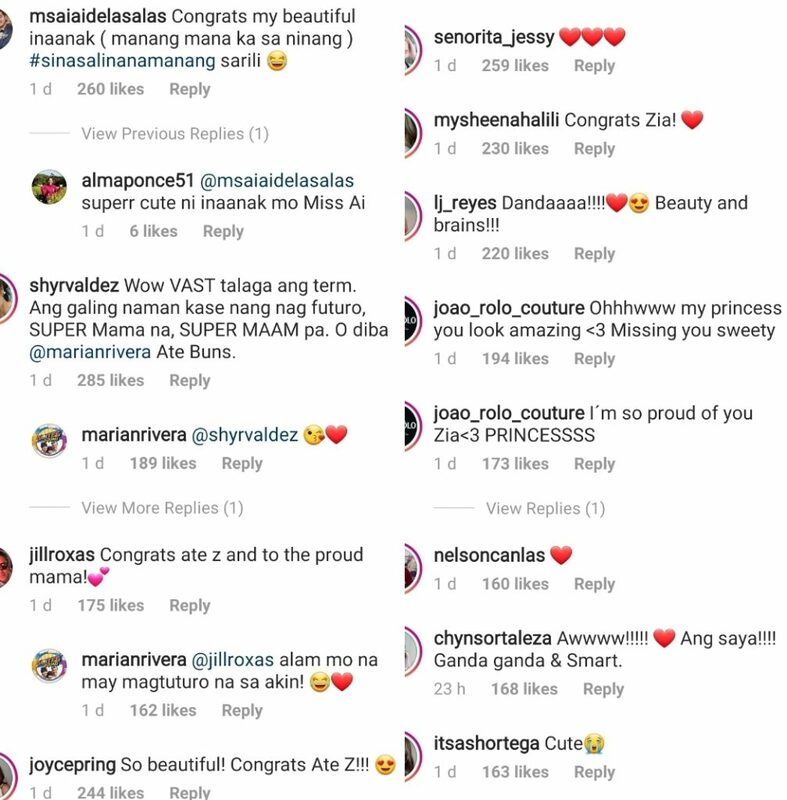 Stars like Aiai Delas Alas, Jessy Mendiola, LJ Reyes, Sheena Halili, Ashley Ortega, Boobay commented on her Mama’s post. Hence Zia received other awards from her school before like best in costume.